﻿ Belka, Why Don’t You Bark? « Haikasoru: Space Opera. Dark Fantasy. Hard Science. In 1943, when Japanese troops retreat from the Aleutian island of Kiska, they leave behind four military dogs. One of them dies in isolation, and the others are taken under the protection of US troops. Meanwhile, in the USSR, a KGB military dog handler kidnaps the daughter of a Japanese yakuza. Named after the Russian astronaut dog Strelka, the girl develops a psychic connection with canines. In this multigenerational epic as seen through the eyes of man’s best friend, the dogs who are used as mere tools for the benefit of humankind gradually discover their true selves and learn something about humanity as well. BELKA, WHY DON’T YOU BARK? the book trailer! Hideo Furukawa was born in Fukushima in 1966. He dropped out of Waseda University’s literature program. He was nominated for the Naoki Prize with Belka, Why Don’t You Bark? in 2005 and won the Mishima Yukio Prize with Love in 2006. 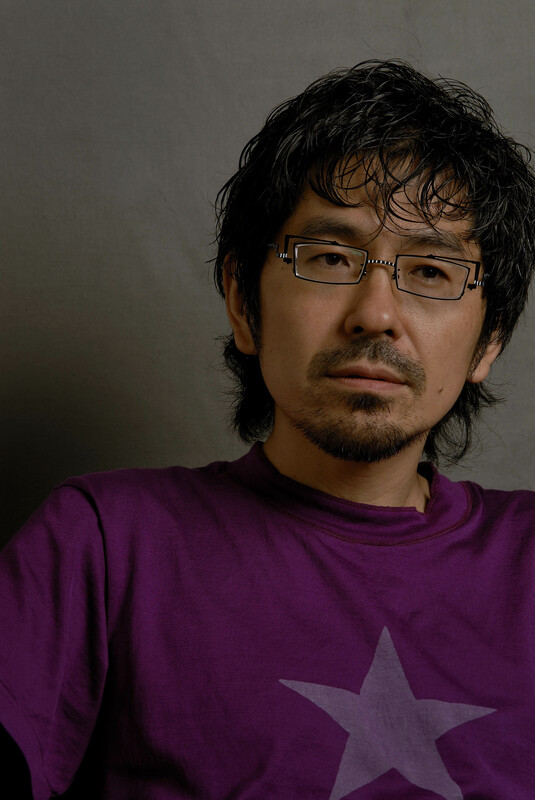 Furukawa has been active in giving readings as an expression of literature and has collaborated beyond the genre of fiction in fields including music, art, and dance. The snow had let up, but the temperature remained below zero. The road was hemmed in on each side by a forest of white birches. The young man trudged onward, bundled from head to toe against the cold, snow crunching underfoot. He had been walking an hour already. Then, at last, he saw a house. A cabin—made of logs, rough-hewn. Clearly inhabited. The smoking chimney proved that. “Does the road lead to a village?” the young man asked.